With all due respect to Kemal Amin Kasem—both to the loved ones who lost him on Father’s Day at age 82, and to anyone with fond memories of American Top 40, the show he hosted seemingly forever, and which introduced all of us to many a memorable hit (as well as a lot of crap)—the legendary broadcaster was as symbolic of everything that was wrong with big, corporate, bought-and-paid-for commercial radio as he was of the power of those amazing littler transistors to make us feel less alone and connected to something bigger and better. You can read plenty about his career and accomplishments elsewhere, in the obits. But me, I haven’t been able to hear his name for the last 23 years without thinking of media satirists and pioneering sample artists Negativland, who released a 12-inch single called “U2” via SST Records in 1991 that quickly became one of the all-time great “lost” discs, as well as a fitting tribute—or something—to “Casey” Kasem. A few months after the legal filing, members of U2 were ambush-interviewed by members of Negativland, and the stars apologized for their litigiousness, blaming their label. (That would never happen now that they’re partners with Live Nation; ha!) 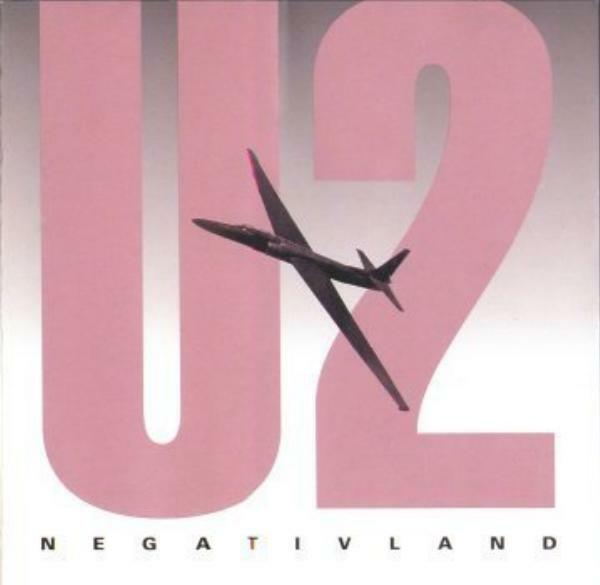 But in addition to the light that Negativland’s “U2” sheds on the real Shaggy, er, Kasem, I’ve always appreciated the perspective it adds to the worldwide global corporation of Bono & Co. In any event, here’s the infamous track on YouTube (and ain’t that a wonder?). Warning: As you may have gleaned, it definitely is not safe for work.